We all know that Delhi is capital of India and its also almost major location for all north India tour due to its good connectivity from all part of india. But now a days day tour is quiet famous among all travellers because now people want to utilise their week offs or transit time to explore few places by doing day tours. 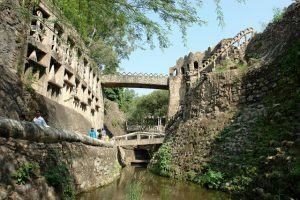 In This blog we are sharing TOP 5 Day Tours from Delhi. You can inquire about it from and any travel agent in Delhi or tour operator in Delhi to avail these tours. Agra is at a distance of 200 km by road. 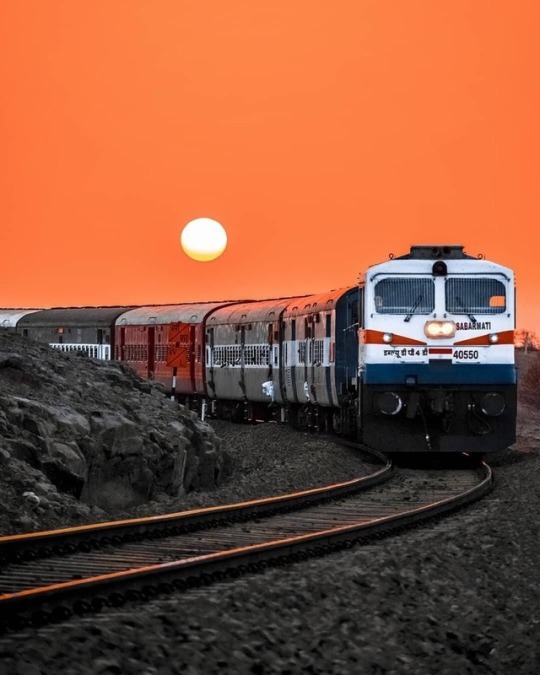 Train takes lesser time than road to reach Agra but Roadway is the preferred way to enjoy same day Agra tour from Delhi because it is comfortable and Can explore different cuisines from diff outlets on Yamuna Expressway. Agra is visited by millions of day trippers from all across the globe every year to get a glimpse of one of the wonders of the world, The Taj Mahal which is located on the bank of river Yamuna in Uttar Pradesh, India and 200 km south of national capital Delhi. It all depend on how much time you have and also no of people visiting Taj Mahal that day. 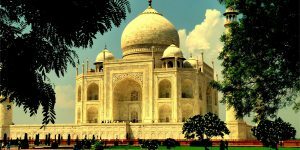 This tour is 2nd most popular day tour from Delhi after Taj Mahal or Agra tour. It is 270 kms away from Delhi and time takes between 5-6hrs by road. Jaipur day tour , Jaipur is the capital of India’s Rajasthan state. 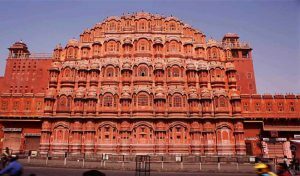 It evokes the royal family that once ruled the region and that, in 1727, founded also called “Pink City” due to its trademark building color and it is named after Jai Singh, the former maharaja of Jaipur. It is the one and only city in the world symbolising the nine divisions of the universe through the nine rectangular sectors subdividing it. The palaces and forts of the Kings, which were witnesses to the royal processions and splendorous are now living monuments . Places to visit in Jaipur :- 1) Amber Fort, 2) Jal Mahal, 3) Hawa Mahal , 4) Jantar Mantar & 5) City Palace etc. Haridwar is 200kms away from Delhi and is located in Uttarakhand state of India and travel time is 5-6hrs by road. 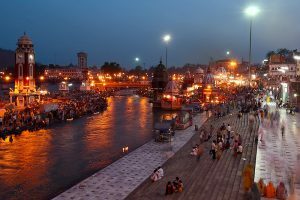 Haridwar is an ancient city and most important Hindu pilgrimage site in India . it is located on bank of Holy river Gange, where the River Ganges exits the Himalayan foothills. Chandigarh which is 250kms & 5hrs drive away from Delhi.The name Chandigarh if we dived than it is Chandi and Garh. Chandi refers to Hindu goddess Chandi, the warrior Avatar of Goddess Parvati, and Garh means home. The name is taken from Chandi Mandir, an ancient temple devoted to the Hindu Goddess Chandi, located near the city in Panchkula District. 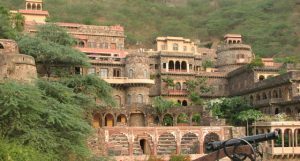 Next Post Top 6 Most Iconic Forts in India.